So this blog has come to it’s natural end. 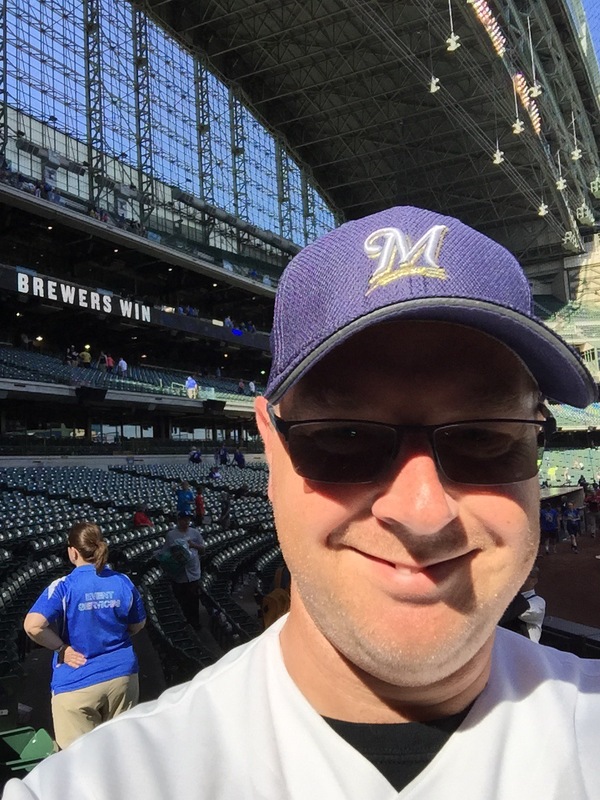 I enjoyed my little introduction in to blog writing and learning about baseball but much has changed since that day, nearly 4 years ago, that I decided to start following baseball and the Brewers. The biggest change is that I no longer live in Sussex, England and I can’t change the name of this blog to get a more universal address, so that was the biggest reason for putting this site aside (I didn’t think I had OCD this much)! Don’t be upset though as I am in the process of starting up a new blog about the greatest team in the MLB, the Milwaukee Brewers. So please come and follow (coming soon)….. Thanks to all of you who have read this blog. So I understand that there is no one else in the whole of the UK that blogs about the Brewers! I have a bit of a niche market. Maybe it’s time I re-ignited the blog for the up coming season! Maybe I should learn to write a proper blog though! Does it need to be a serious review? I might have to think about! 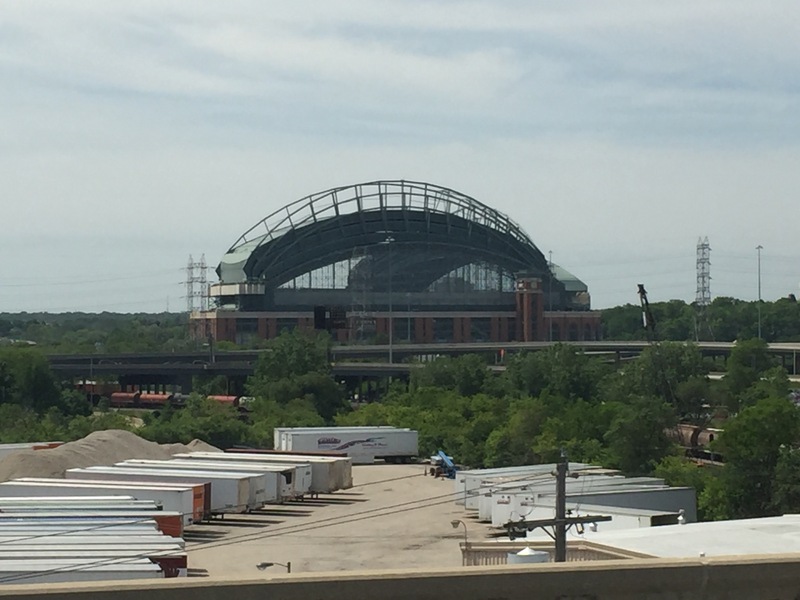 Today I finally got to Miller Park. What can I say, but wow! The stadium, the result, the weather, the beer, the people, just awesome. It all seems a bit surreal. 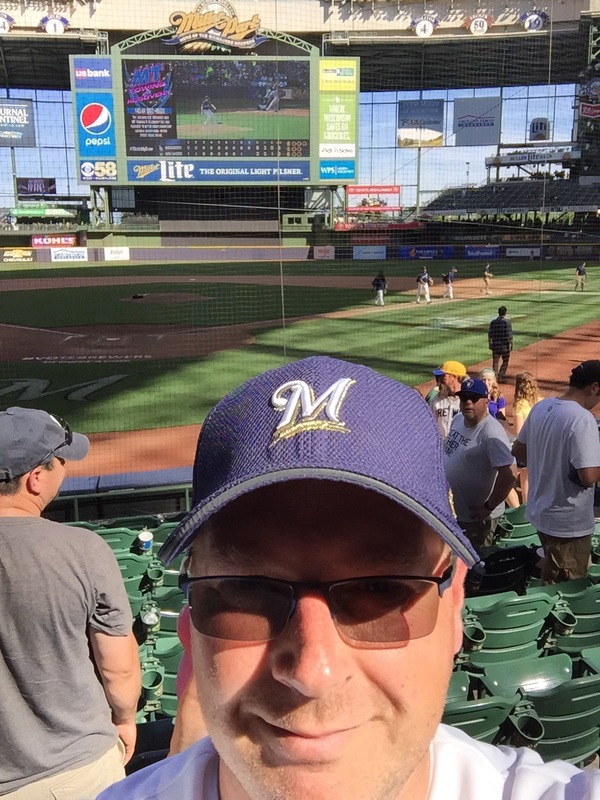 4 years ago I knew nothing about baseball, now I play it and I’ve managed to get to Milwaukee to watch the Brewers! I can’t believe it really, but it has happened! I have photographic proof! The game couldn’t have been better either. A home run by Thames in the first, a 2-0 early lead and the shut out in 8.5 innings to win 3-0. Temperatures in the mid to late 80’s, and beer whilst watching the game meant I couldn’t have dreamed today to be any better! 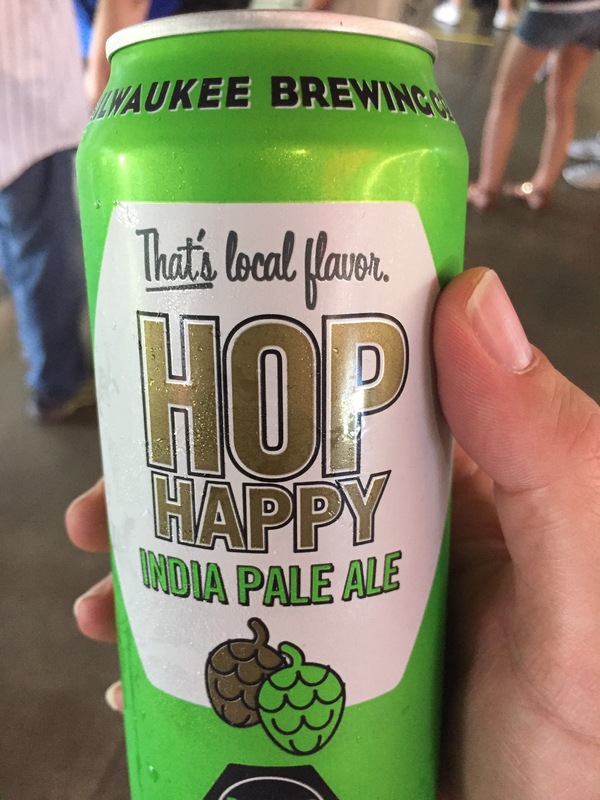 I found a lovely local brew that I happily consumed (then I realised it was 7.5% and slowed down in consumption), tried a 4 Cheese Wisconsin hotdog and bought a new baseball cap and brewers strip. 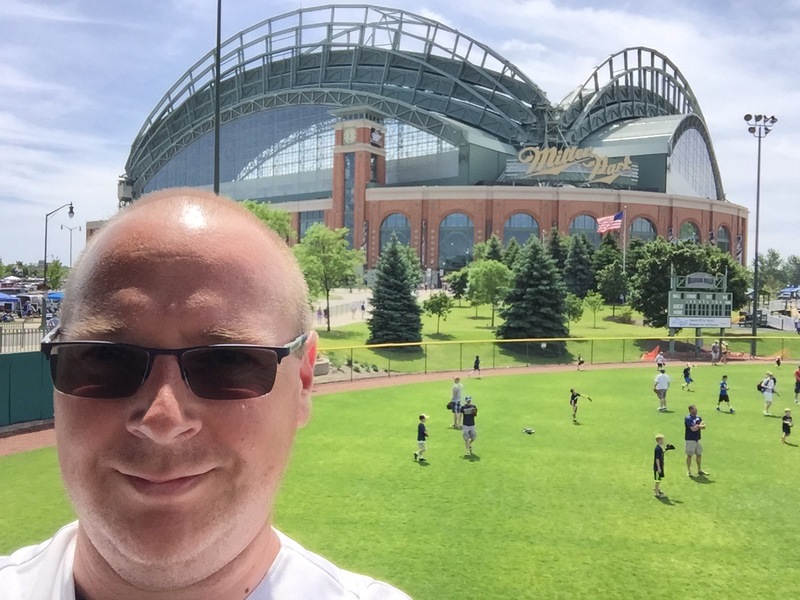 So my Miller Park experience is definitely ticked off. The best thing is, tomorrow I get to go again! Today has been awesome. Thanks Milwaukee and the Brewers for a fantastic day. Happy New Year Brewers fans. So this year is exciting because finally, I am going to be visiting Milwaukee. It is not quite officially booked yet but it is about 95% certain I will be flying in from the UK on the 3rd June. I am looking to be at the game v Dodgers on the 4th and the series against the Giants! In other news, I have already reported back for indoor training with the Kent Mariners. 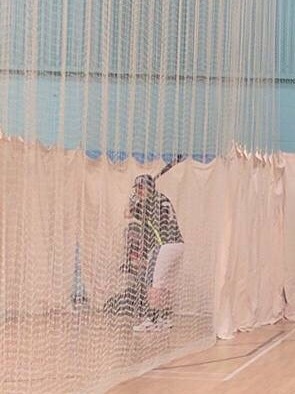 Here I am in the nets for batting practice. 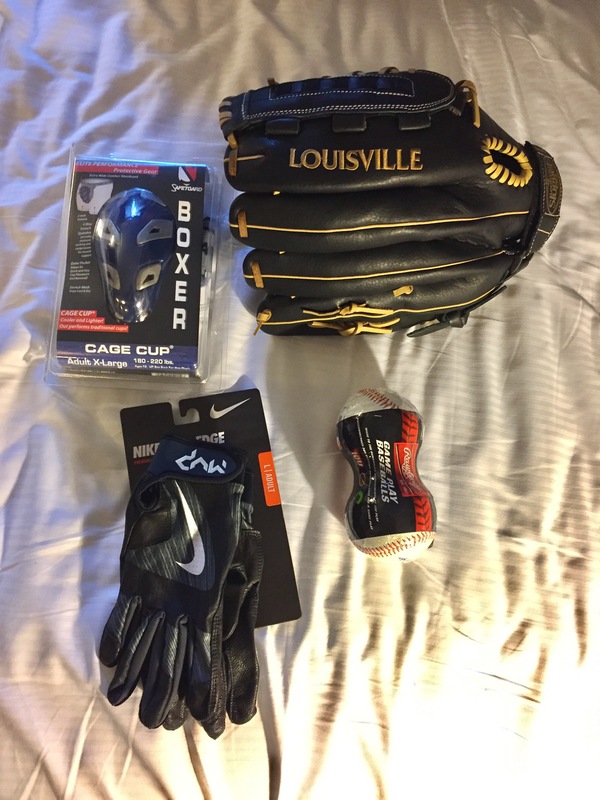 I also got a few baseball items for Christmas including a new outfield glove which now needs to be broken in. 2017 is going to be a big year of baseball for me. ….and I’ve been really busy with a new job, baseball training and a few other things. So anyway, I now play for a baseball team. The Kent Mariners in British Baseball’s single A South Pool D. We are currently 3rd of 5 with a 2-2 record. 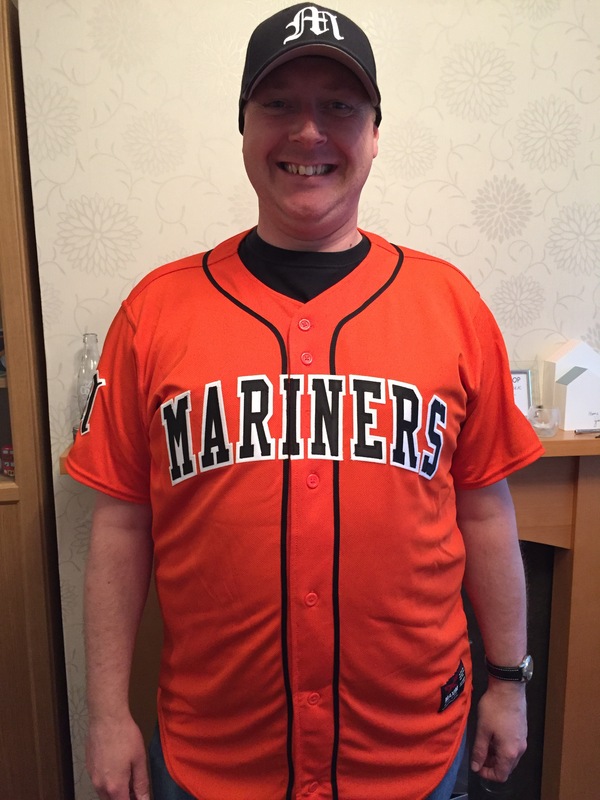 Here’s a pic of me looking very happy with my new team jersey and cap. At the moment I’m working away from home because I bought a house with my wife 60 miles away from my job. So I’m having to stay with my parents during the week. Bonus to being a home owner, I finally got my satellite TV sorted and I can now watch Baseball. I look forward to the next Brewers game they show live. Anyhow, now I have ESPN I can get the daily highlights program Baseball Tonight. So I’ve set it to series link record. I’m home tonight as I have a job interview tomorrow and I now realise it is on everyday! That’s a lot of catching up I have already! So guessing my learning curve is about to get steeper! ….in Mexico. 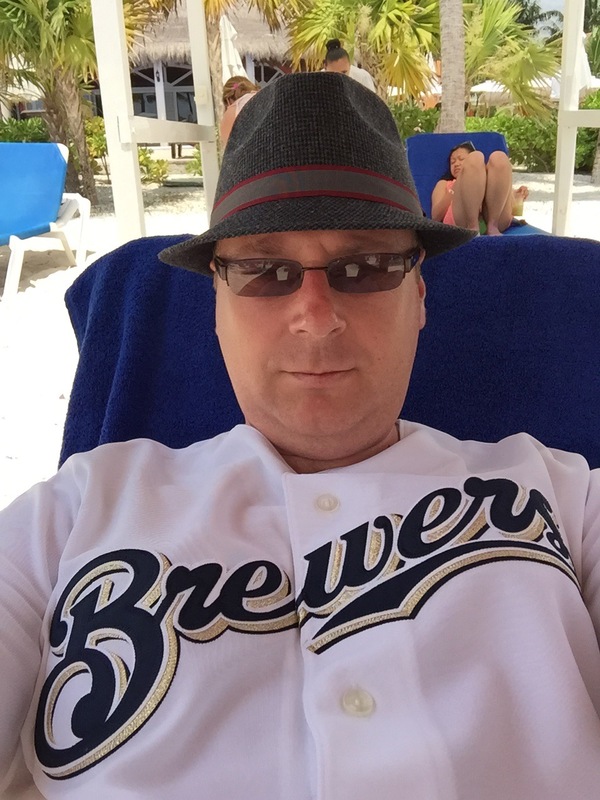 I’m in a resort just north of Playa Del Carmen and today I’m on the beach rocking my new Brewers Jersey.